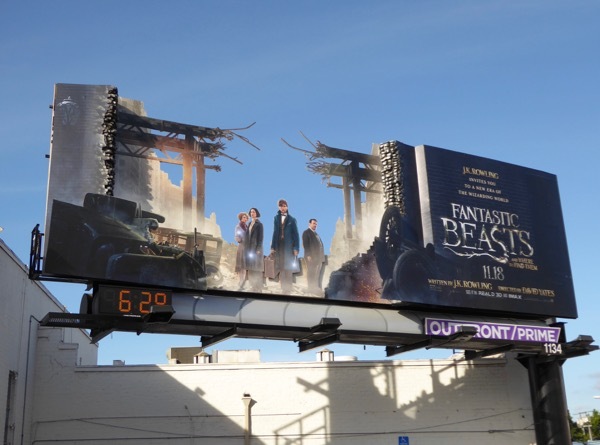 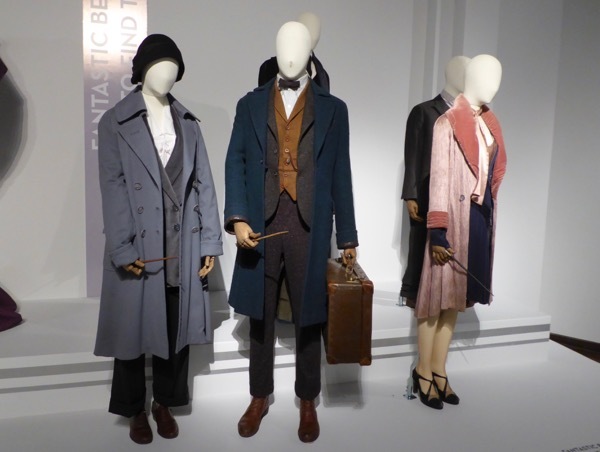 Last night at the 89th Academy Awards, Colleen Atwood won her fourth Oscar for Best Costume Design for Fantastic Beasts and Where to Find Them. 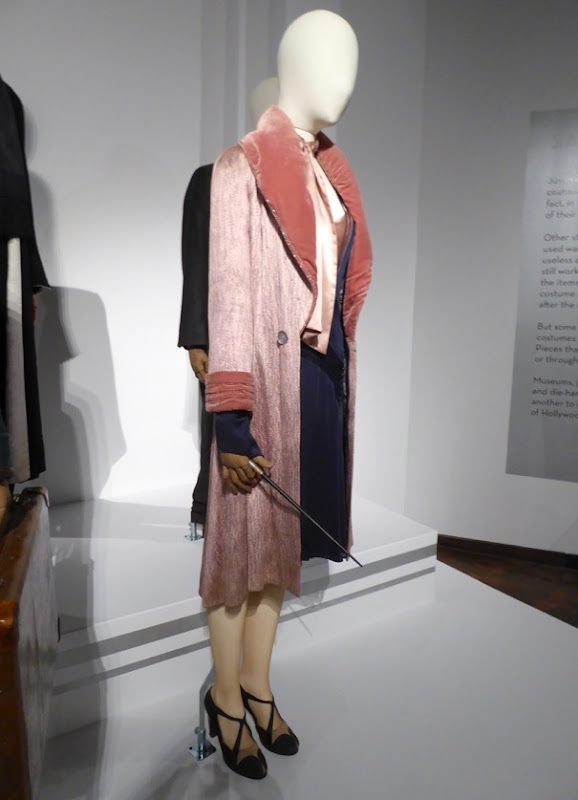 Not only was this her amazing twelfth Oscar nomination, but it was the first time a movie from the Harry Potter cinematic universe took home a coveted golden statuette. 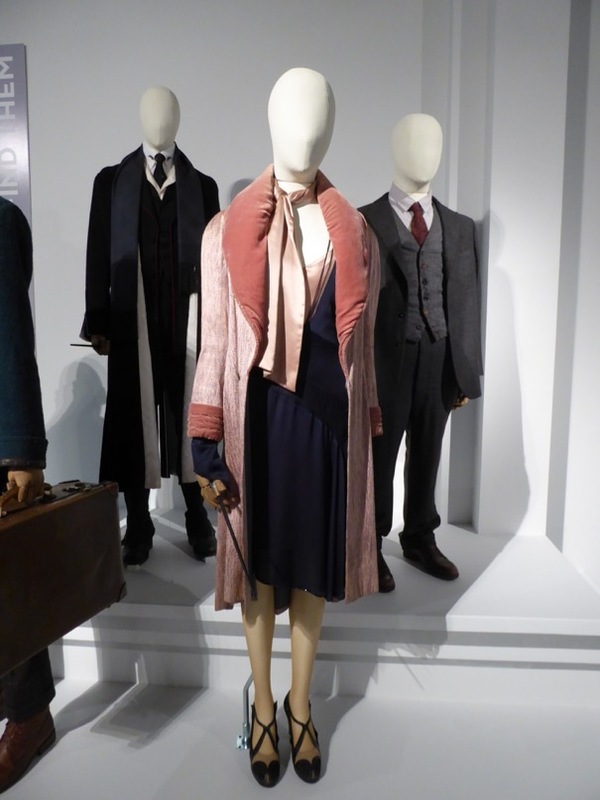 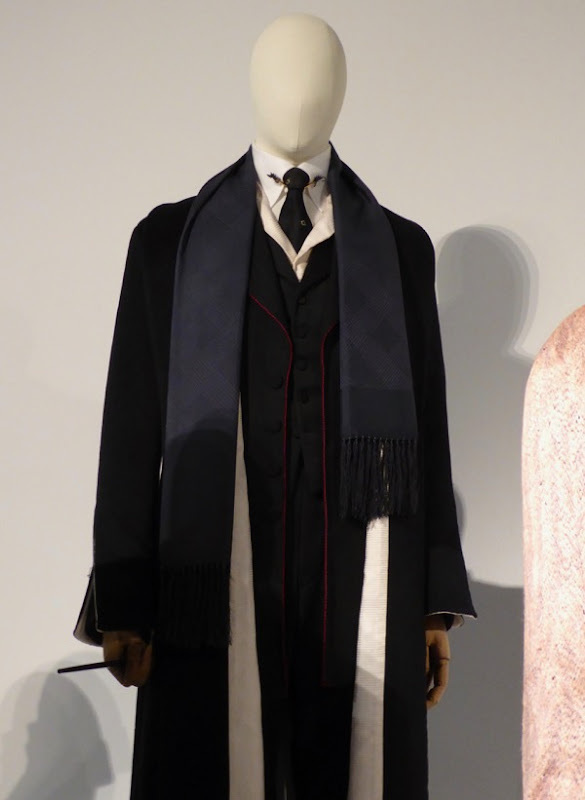 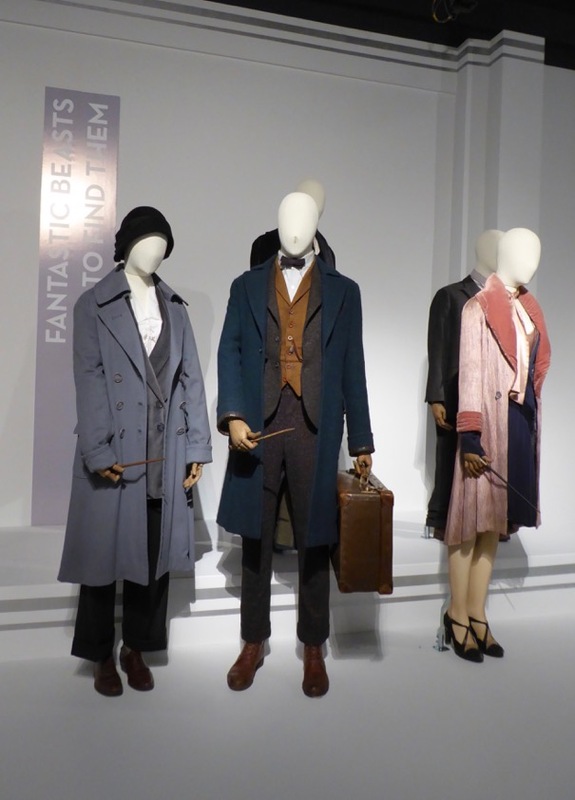 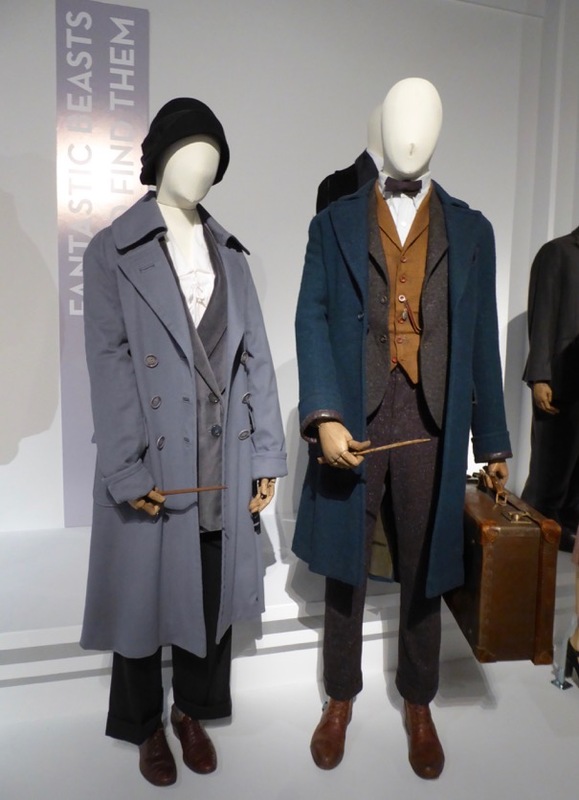 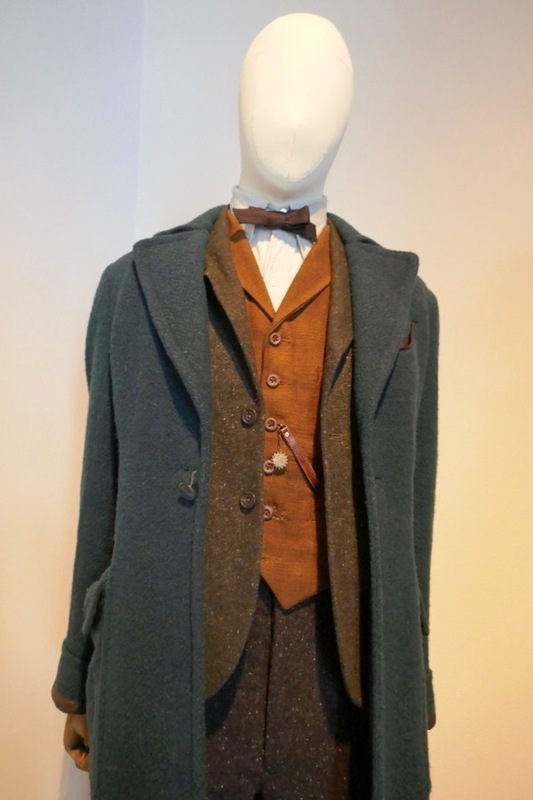 Here's another look at some of the costumes from the prequel to Harry Potter's wizarding world, which starred Eddie Redmayne as 'Newt Scamander', a quirky zookeeper of magical creatures in his suitcase, who becomes involved in an adventure in 1920s New York City when one of his incredible menagerie escapes. 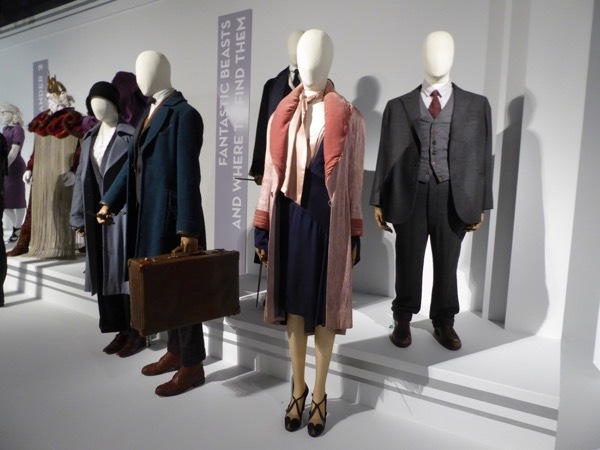 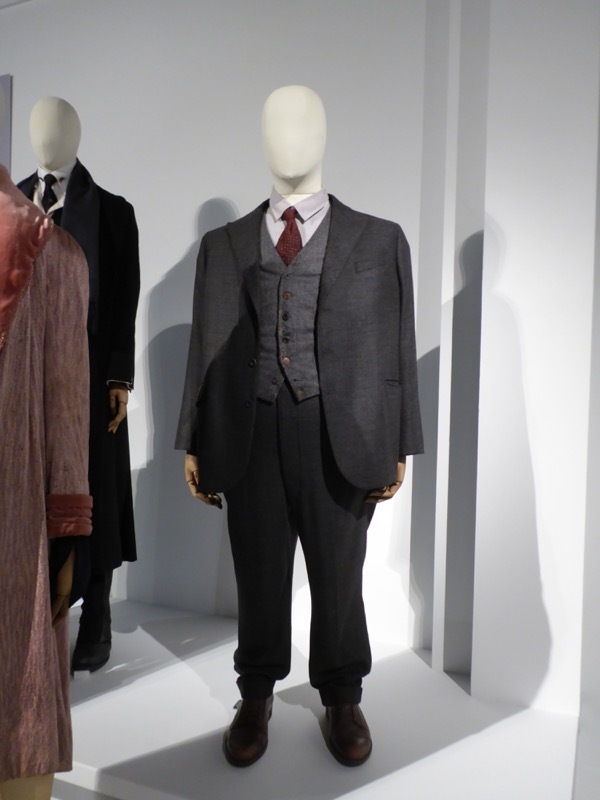 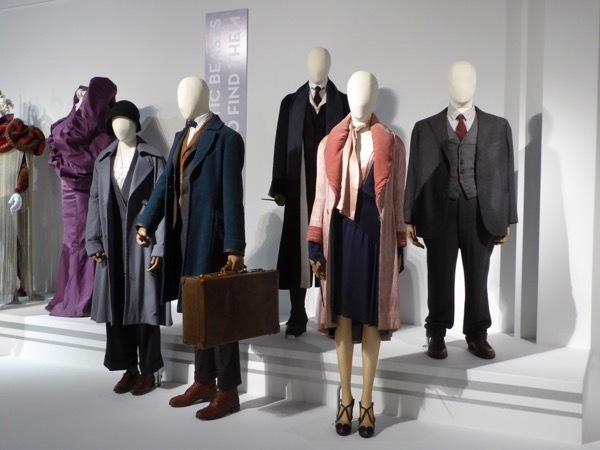 I've previously seen these five costumes on display at ArcLight Hollywood cinema when the movie was theatrically released, but these particular Oscar-winning garments were exhibited at Downtown L.A.'s FIDM Museum's 25th Art of Motion Picture Costume Design exhibition on February 8, 2017, alongside the other Academy Award costume nominees. 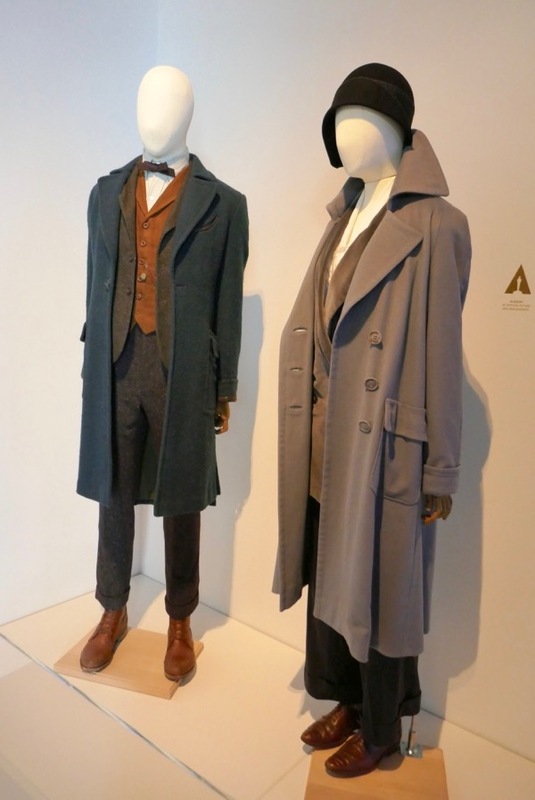 Congratulations once again to Colleen Atwood, I'm sure it won't be her last Oscar nomination (or win). 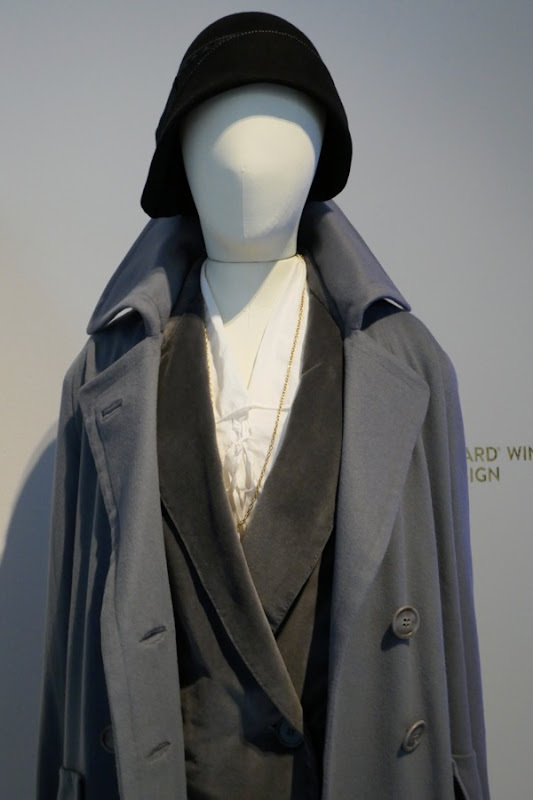 Fans of the acclaimed Costume Designer can also check out all these other Colleen Atwood designed movie costumes from the likes of Alice in Wonderland, Alice Through the Looking Glass, Nine, The Huntsman: Winter's War, Snow White and the Huntsman, Public Enemies, Into the Woods and Miss Peregrine's Home for Peculiar Children. 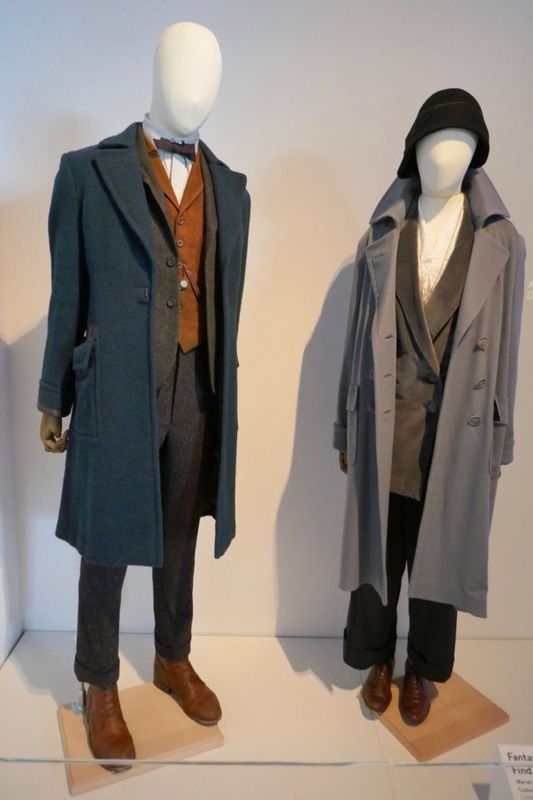 UPDATED: Here's also two of the costumes welcoming visitors to the 26th Art of Motion Picture Costume Design Exhibition at the FIDM Museum on February 6, 2018.